What could be more luxurious than a road that has trees to breathe and books to read? 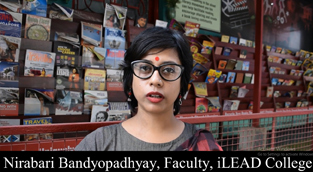 iLEAD Street Library is a first-of-its-kind movement of setting up a chain of Street Libraries across the city, initiated by iLEAD Institute, Kolkata. It provides every people free books and makes it accessable at every corner of the city. iLEAD Street Library aims at encouraging more people to inculcate the habit of reading and is based completely on trust. 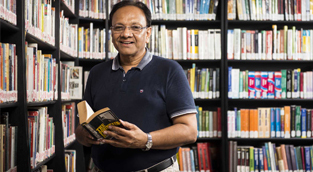 Readers can access books from these libraries, take them along and return them according to their own convenience without the constraint of a deadline. Anyone can contribute their own books or magazines for others to read and is free to join iLEAD in the initiative in order to create a book loving community and promoting the love for reading among all.